The Burton Step On Kid's Snowboard Bindings are the easiest and most intuitive way to get your little grom on a board. 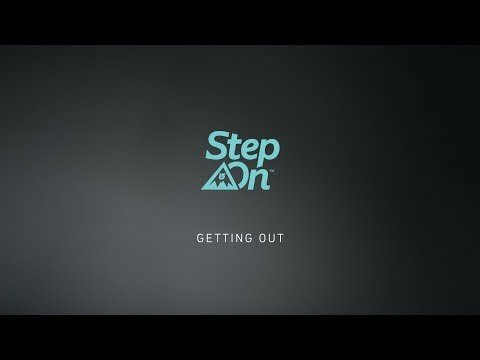 Burton's innovative Step On boot-to-binding connection is ideal for kids who want both convenience and performance. 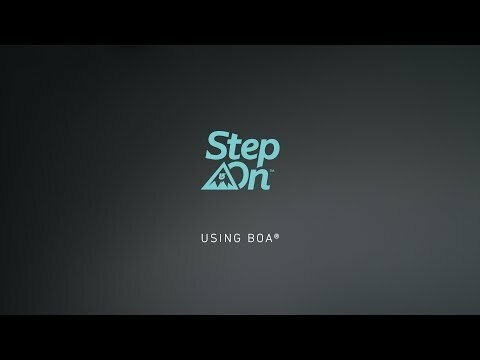 Three connection points - two by the toe and one at the heel - deliver unmatched simplicity, security, and board control. A quick release lever ensures quick and easy exit so the days of fiddling with their straps before every run are long gone. These bindings must be paired with a Burton Step On Kid's Boot; they are not compatible with any other boots. 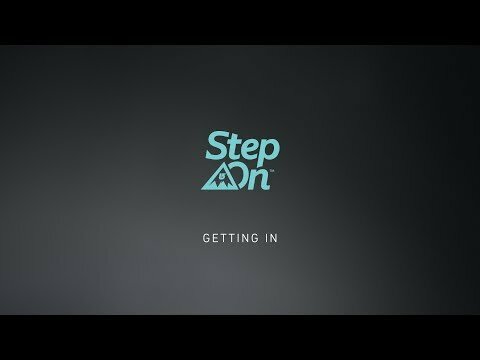 With the Burton Step On Kid's Bindings, all they have to do is step on and take off.